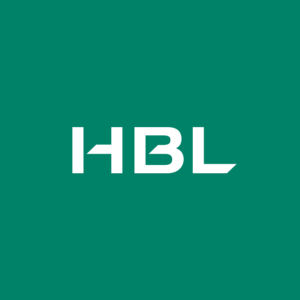 HBL, Pakistan’s largest bank, has made history by disbursing personal loans of over Rs1 billion through its mobile app. 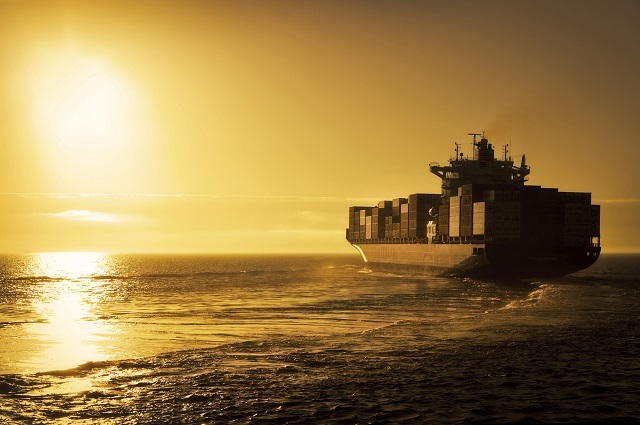 This has been achieved within five months of launching this digital service. 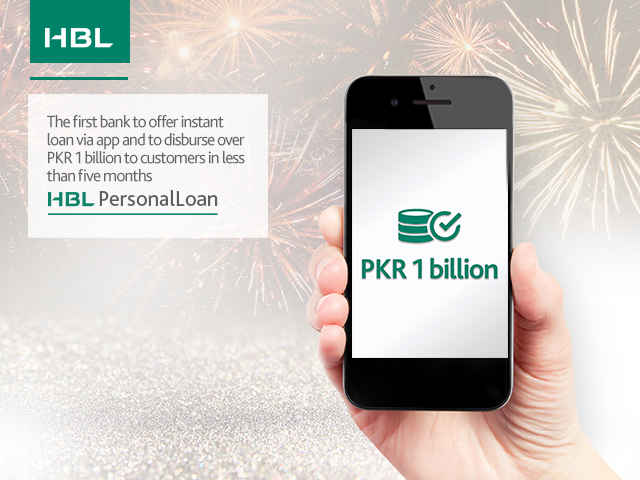 HBL is the first commercial bank in Pakistan to offer its highly successful instant personal loan through HBL Mobile. This revolutionary process enables customers to select and apply for a personal loan, of up to Rs500,000, with just a few taps on their mobile phone. Customers can avail the service by simply logging on their HBL Mobile and applying through the loan option in the menu bar. The loan is credited instantly into their account without visiting any branch or submitting any physical documents. Currently, the service is available to a selected group of customers across Pakistan exclusively through HBL Mobile. This milestone is a testament to HBL’s relentless focus on customer experience through digital innovation. 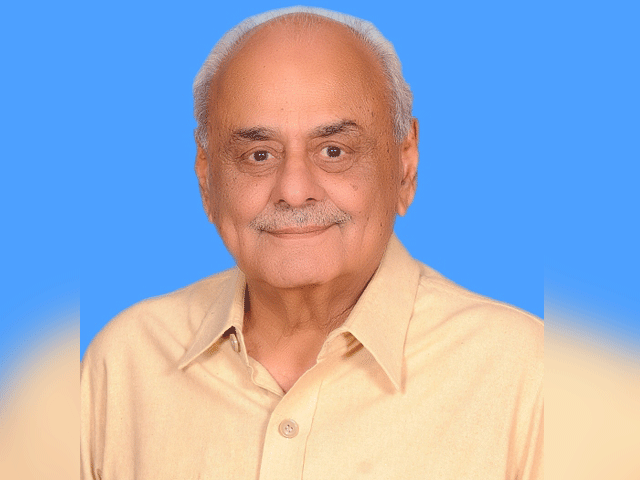 Aamir Kureshi, Head – Global Consumer Banking at HBL expressed his delight on this achievement, “HBL launched instant personal loans via the HBL Mobile app in October 2018 and within months we have disbursed over Rs1 billion worth of loans to thousands of our customers. The entire process is digital where loans are approved within hours of customer request and disbursed instantly.